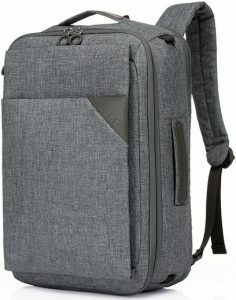 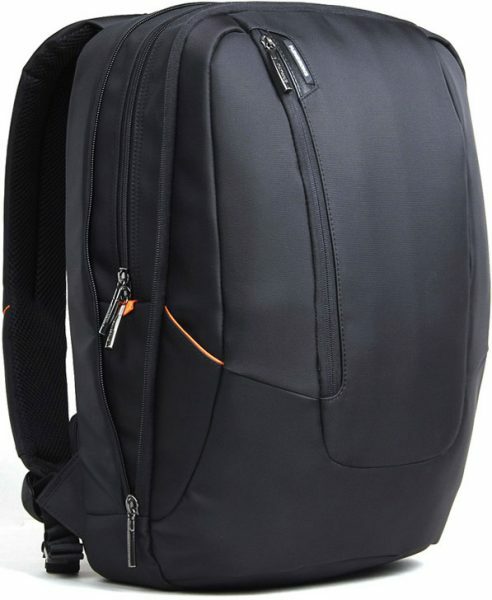 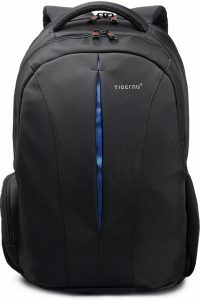 A sleek and styling business backpack. 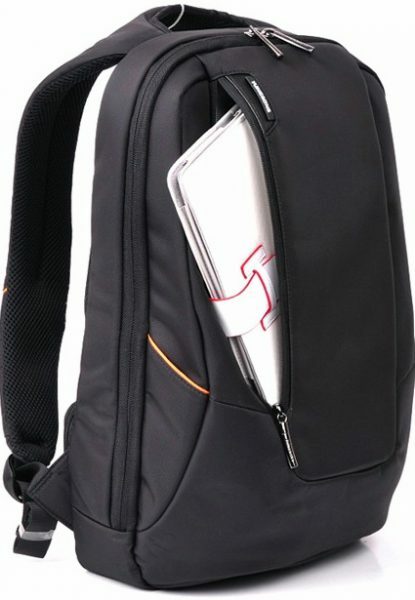 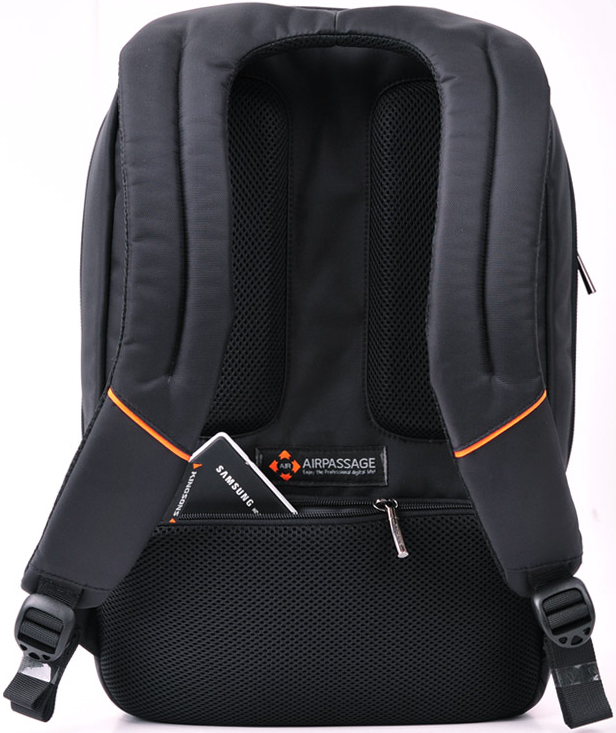 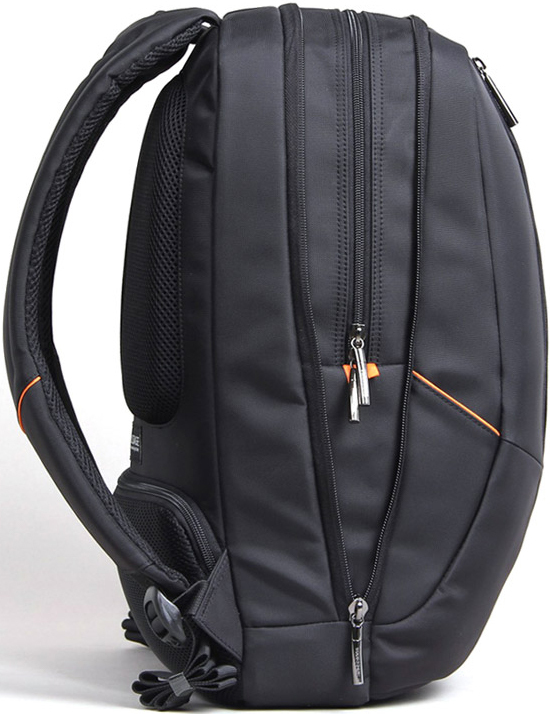 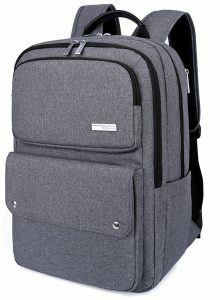 Fits up-to a 15.6 laptop, it’s ideal for the business person on the go. 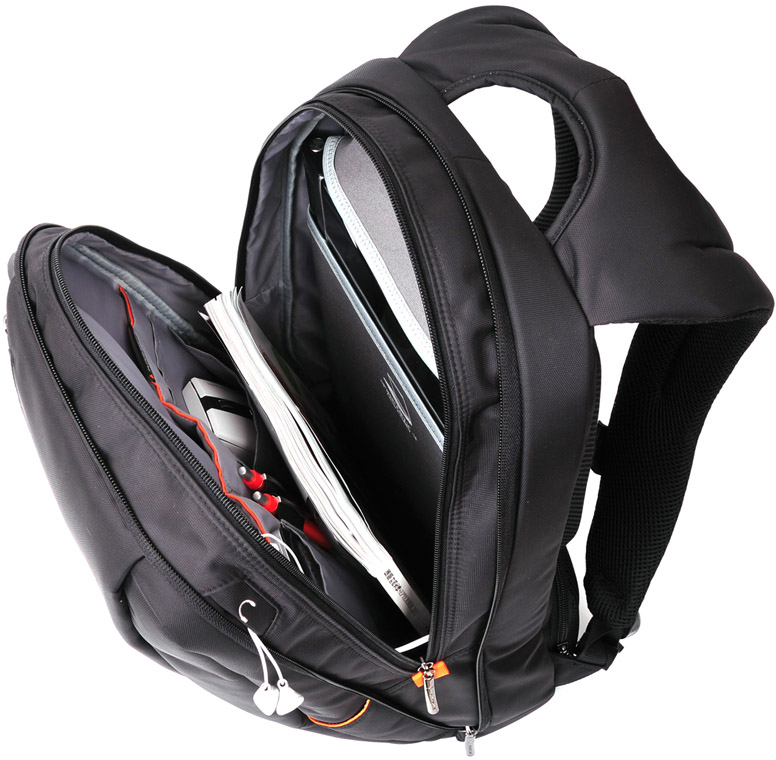 Contains a smart divider in the front pocket to accommodate for pens, phone, documents and additional items. Has two discreet pockets at the front and bag for thin items.